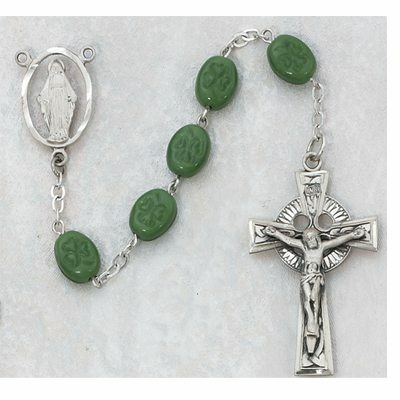 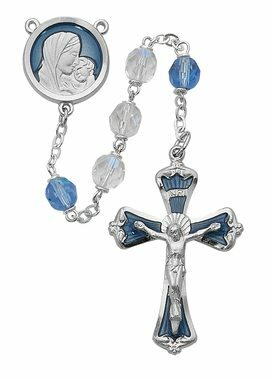 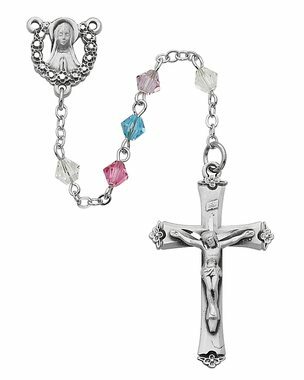 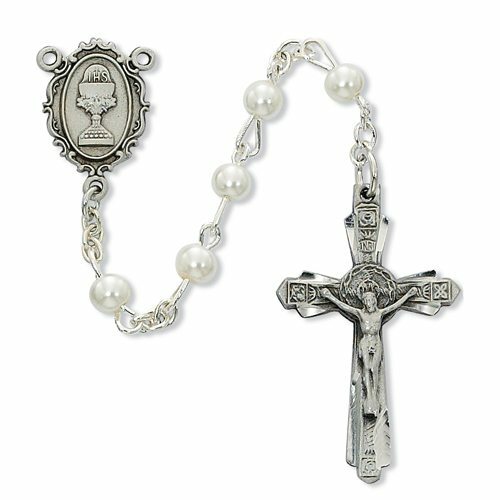 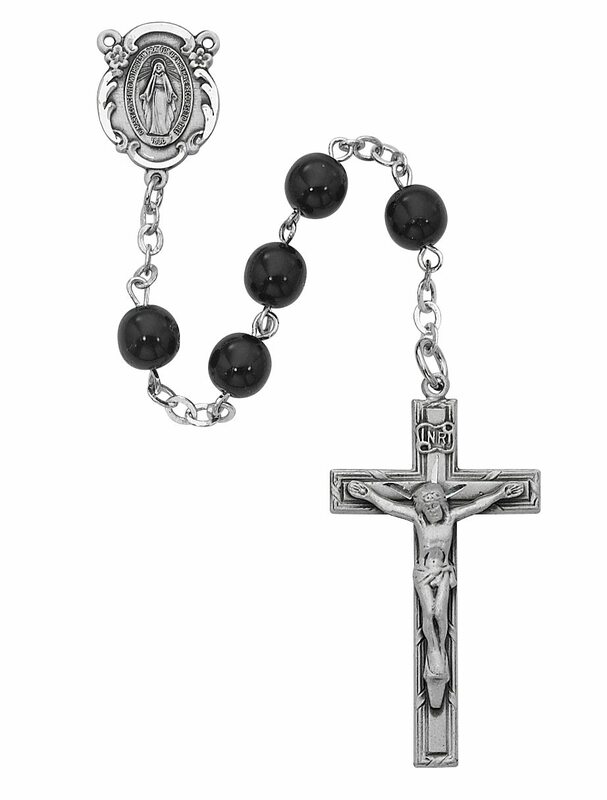 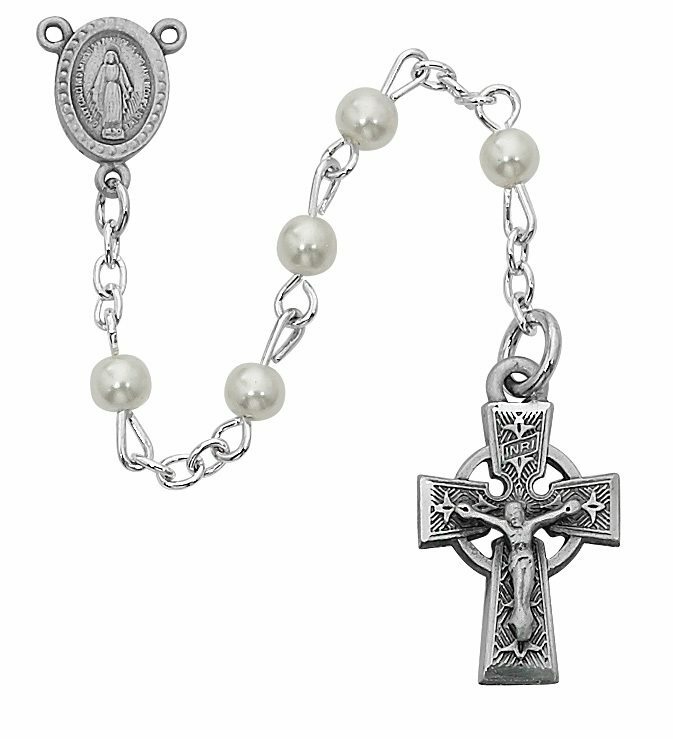 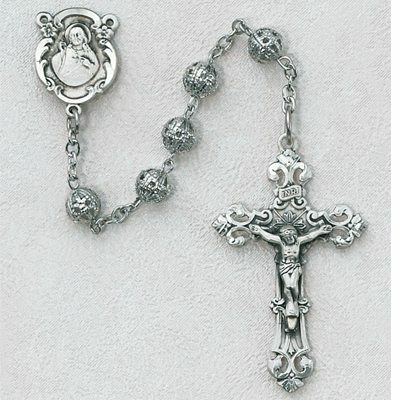 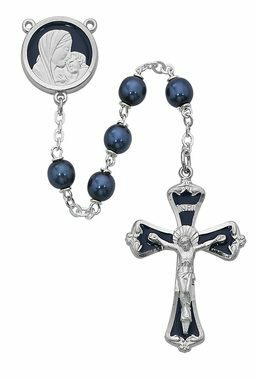 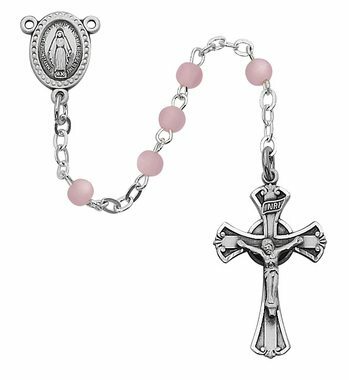 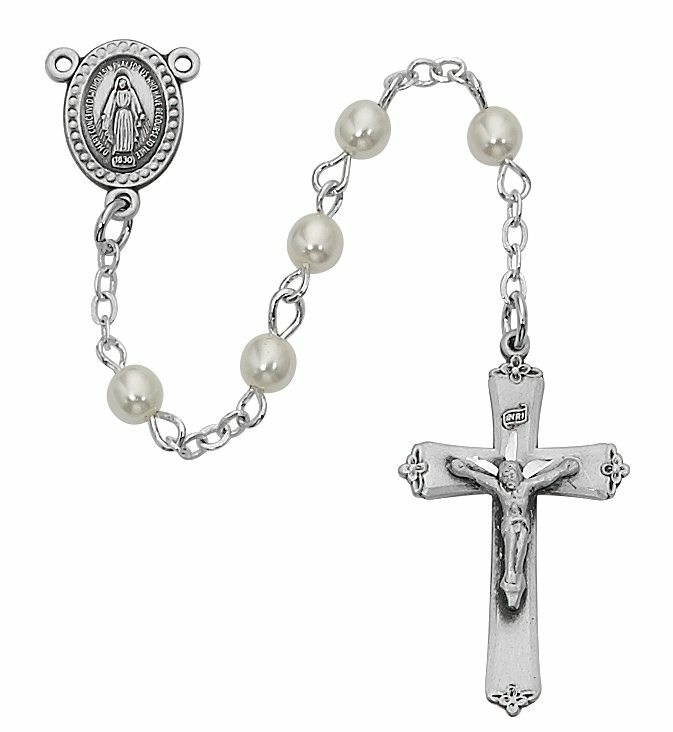 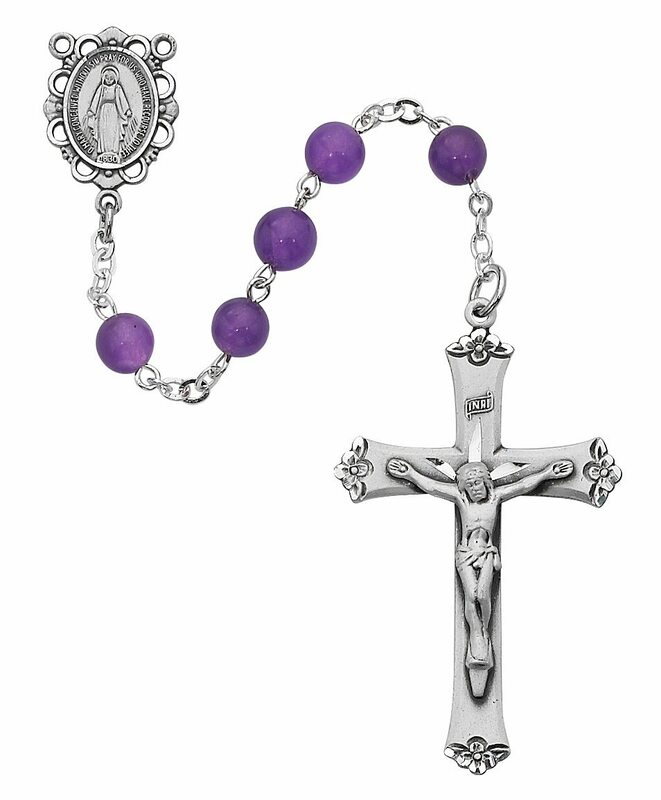 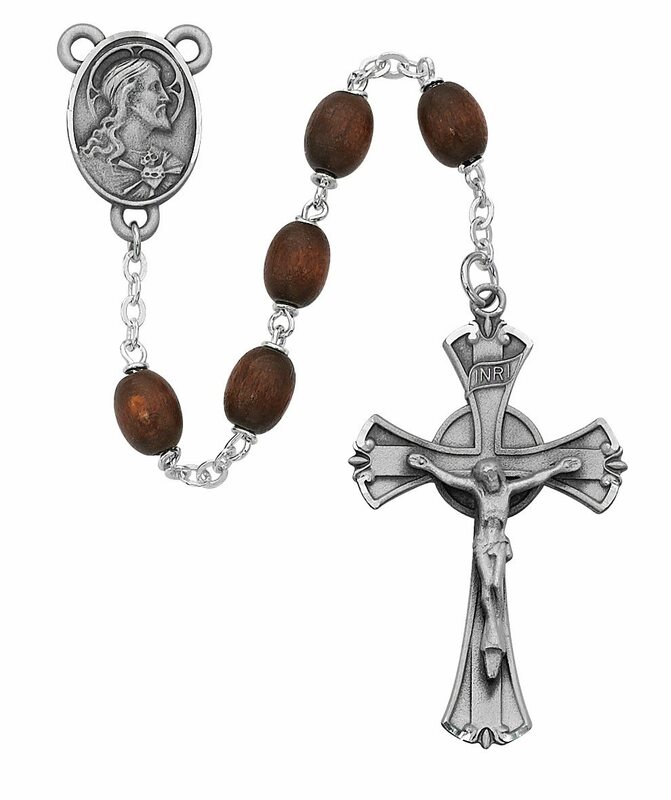 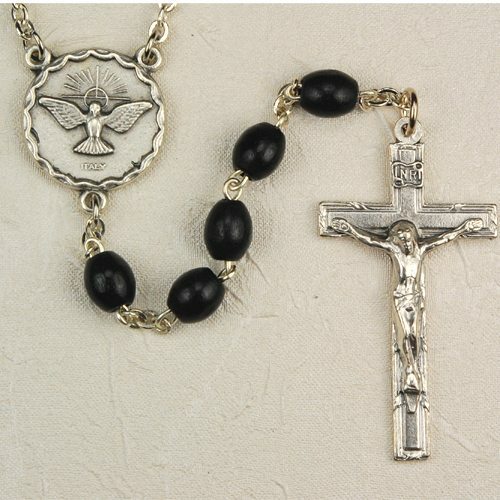 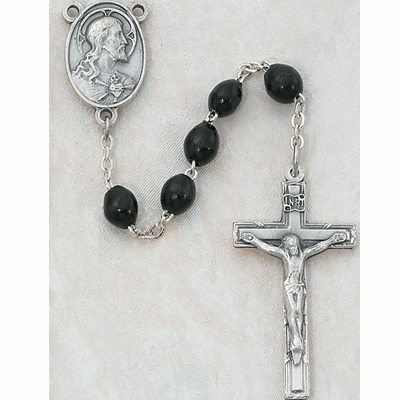 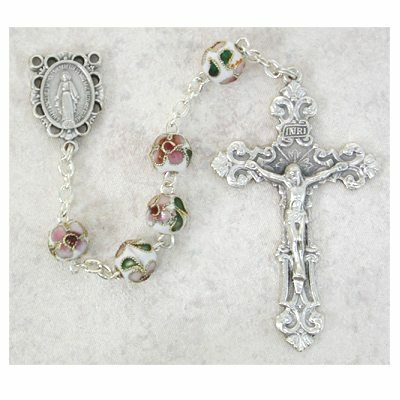 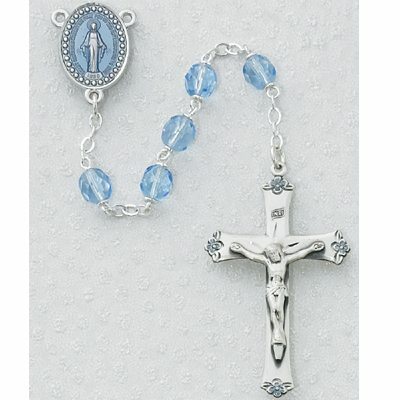 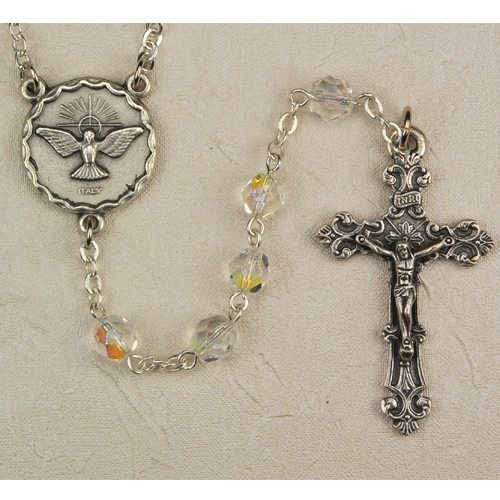 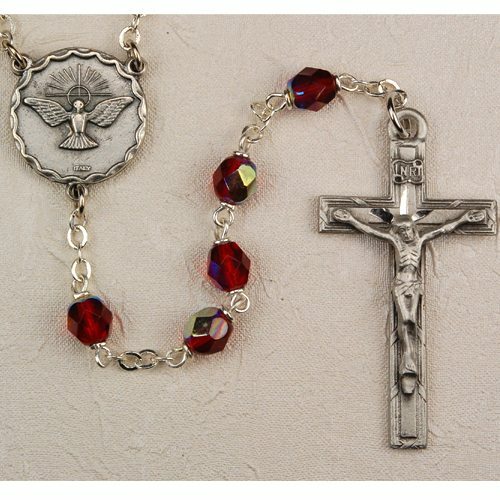 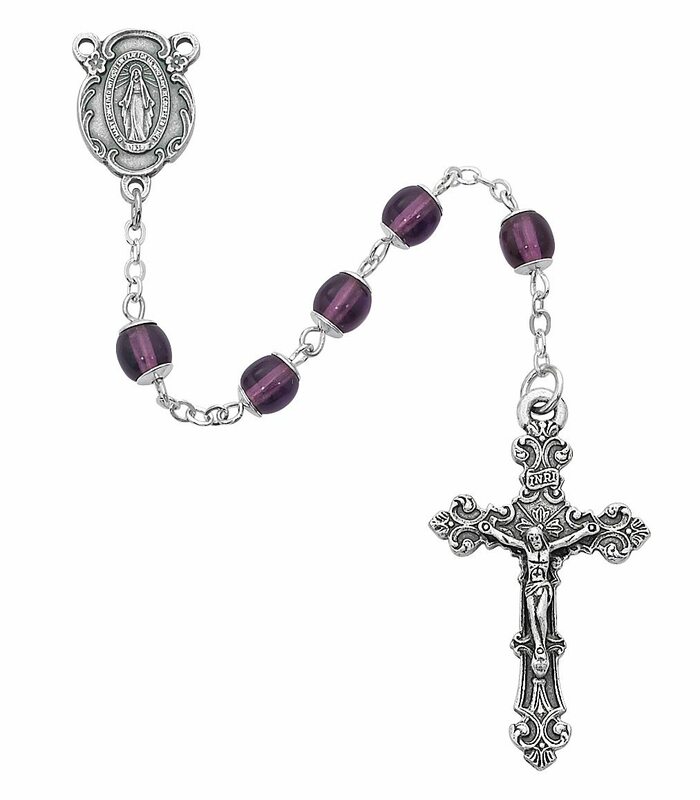 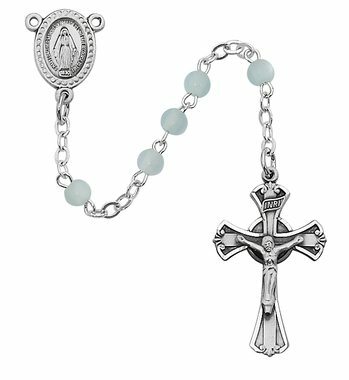 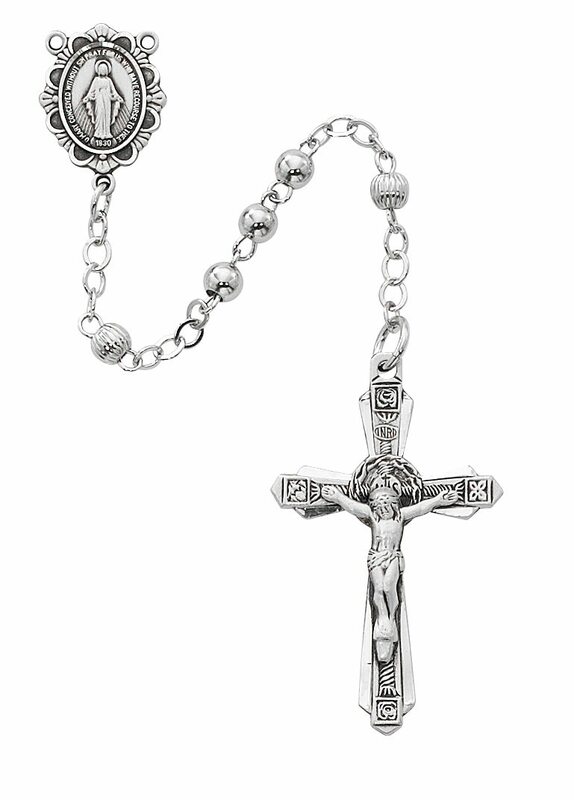 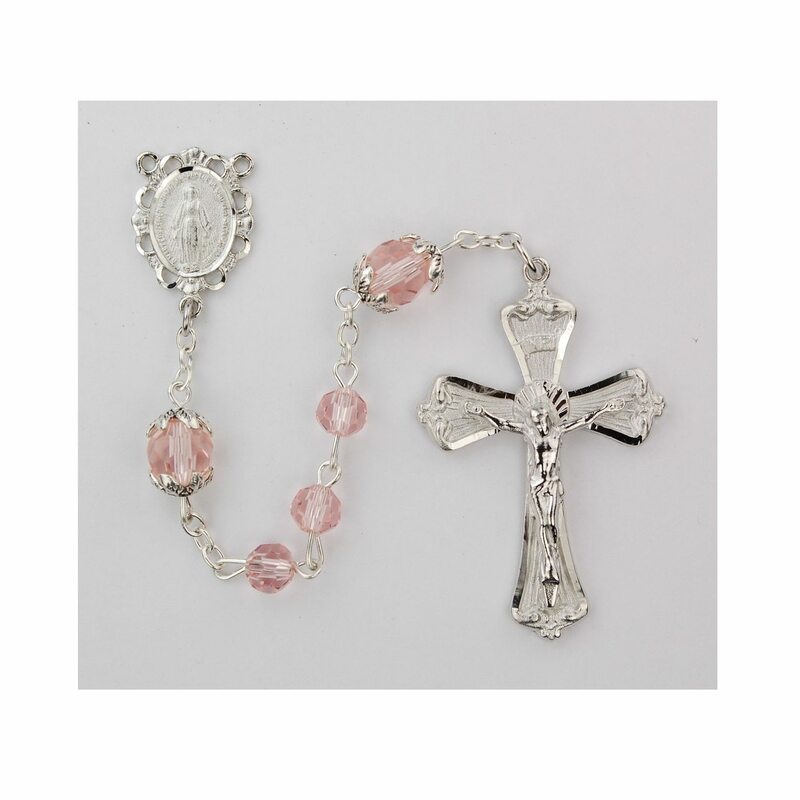 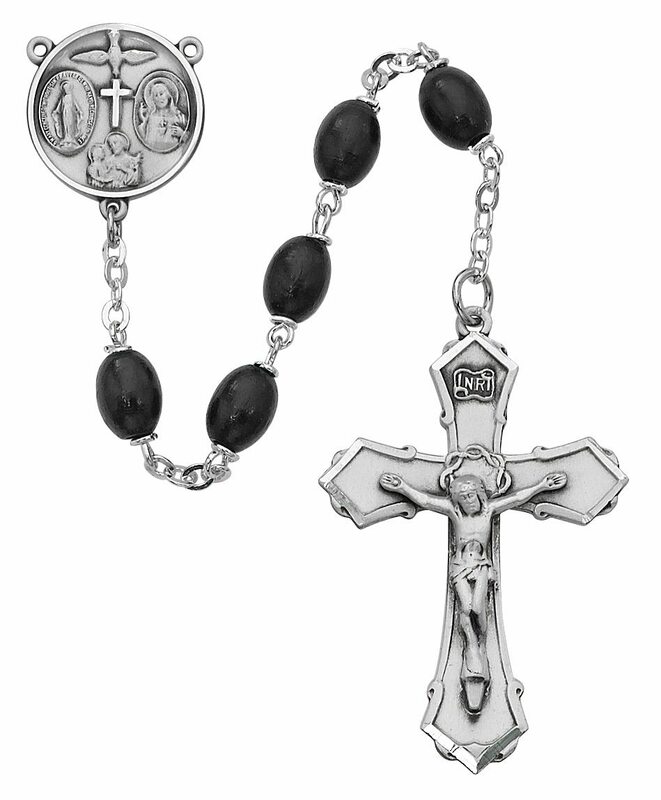 Come and view our fabulous array of rosaries. 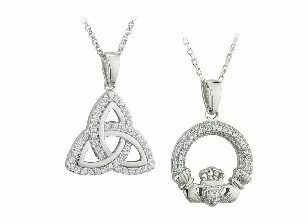 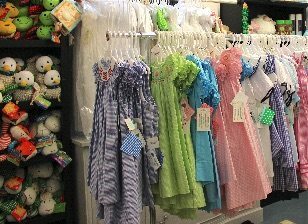 We have a wonderful variety of colors, styles and sizes for any occasion. 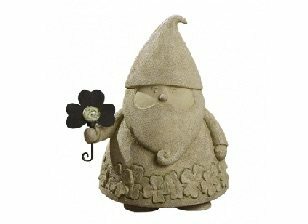 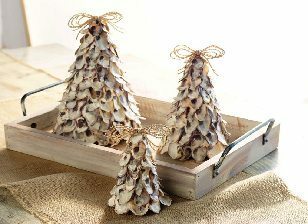 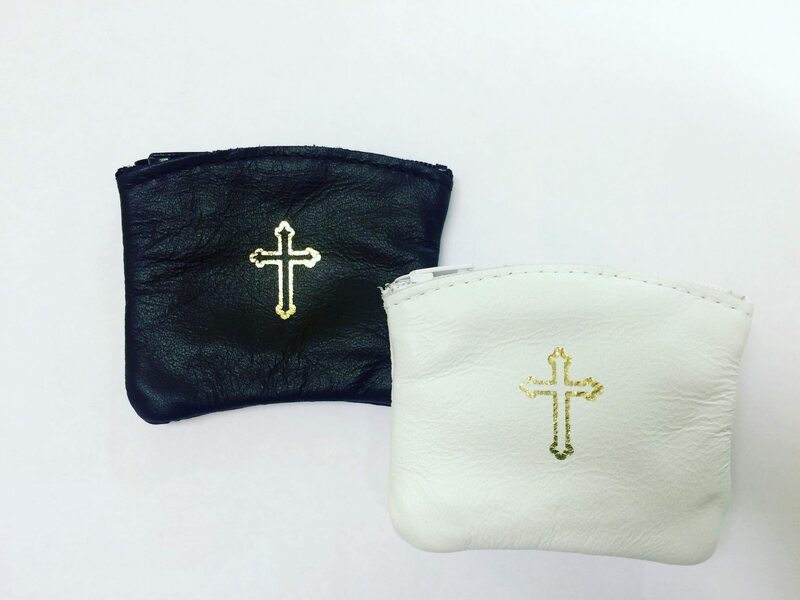 Perfect gift!